Coca-Cola is offering its UK fans a great treat this spring season. 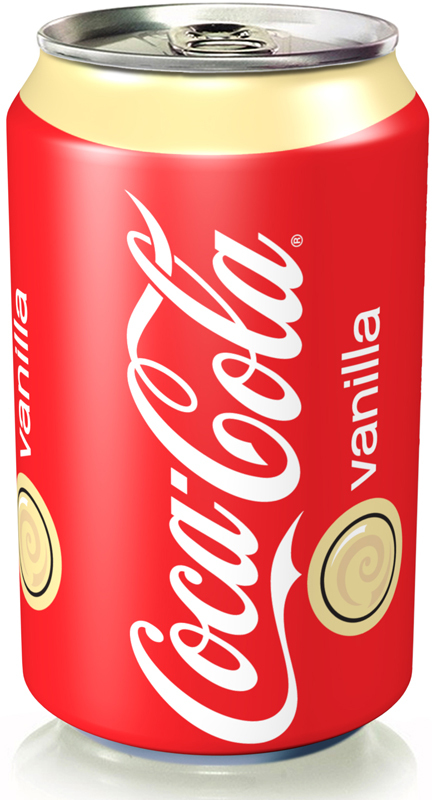 The brand is re-launching its much loved Vanilla Coke version with a new look. The drink’s variety that was first introduced in the UK stores back in 2003 and gradually disappeared from the shelves over some time, despite the fact that it had become the best-selling Coca-Cola flavoured variant of the decade. Now, 10 years after, it makes its long-awaited comeback nationwide to repeat the success. While preserving its much-loved taste, Vanilla Coke has got an updated packaging—the flavored soda’s cans and bottles feature new and refreshed design. To support the re-launch of the much loved variety, Coca-Cola is kicking off a promotional initiative that includes advertising, outdoor media and in-store elements. The brand also engaged Vanilla Coke “superfans” in tasting experience—Coca-Cola sent samples of the vanilla-flavored drink to select consumers before the drink’s official launch.